Traveling, like most skills in life, takes time and effort to master. The first couple of times you go out on a business trip, you’ll be wise to take things slow and easy. 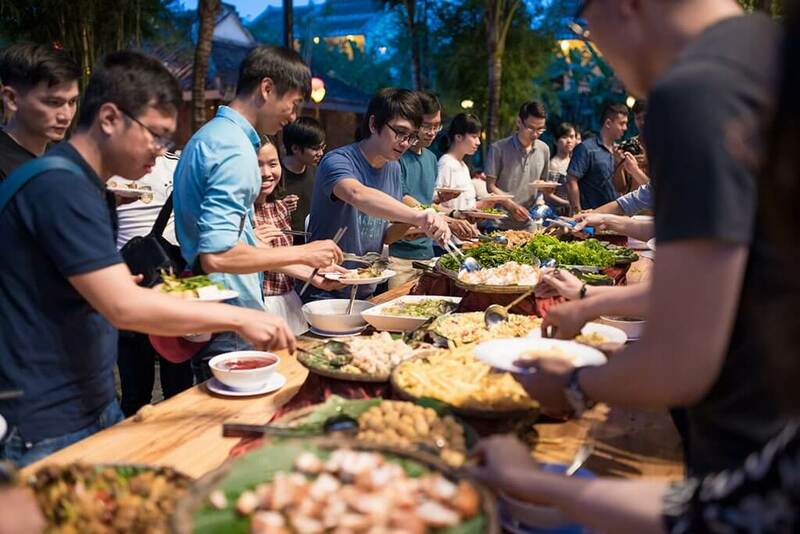 Orient Software, who started all its works with spiritual energy, always focuses on setting strategies to increase love, improve work environment, and work effectively in a team. 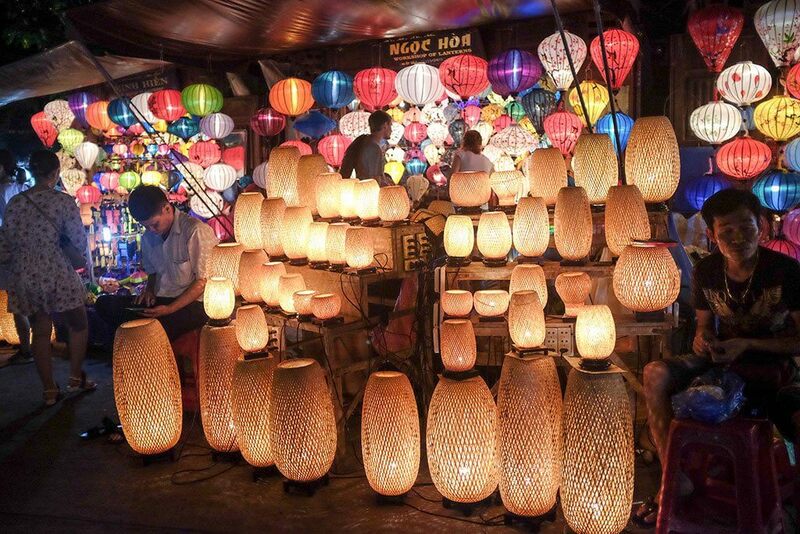 This time we chose Da Nang - one of the most popular cities in central Vietnam, an ideal destination for enjoying a wonderful time, be it on the top of the mountains, inside the jungles, or beside the rivers or beaches. It’s hoped that all of our team coming here can also take a great pleasure with this place. 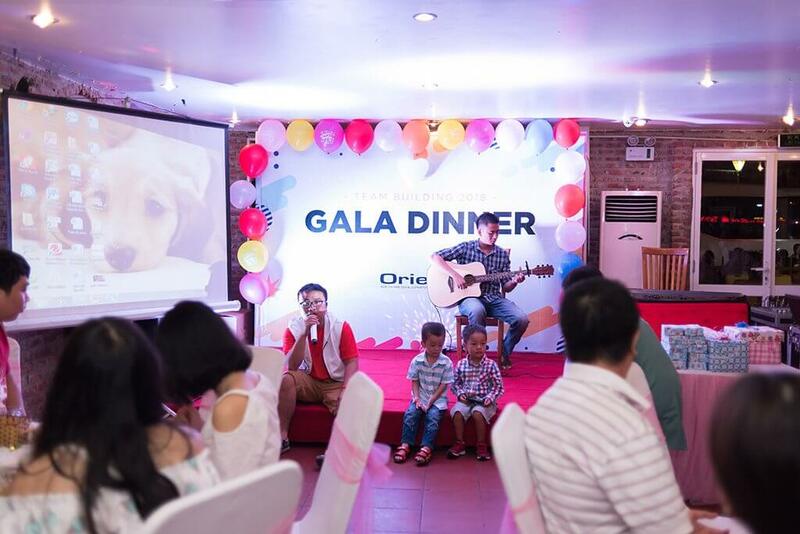 Beginning of Da Nang trip, our team joined Gala Dinner which was one of the highlights of the trip organised by the company at a spacious restaurant in downtown Da Nang. 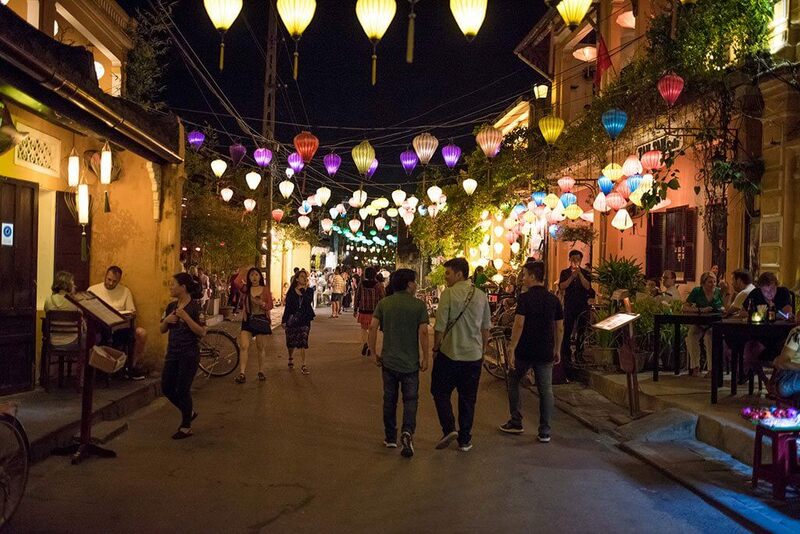 It was such a great night with delicious foods and excellent performances presented by talented Orienters. We have had a great chance to talk about work-life balance, share stories and experiences. This has arguably helped tighten our bonding. 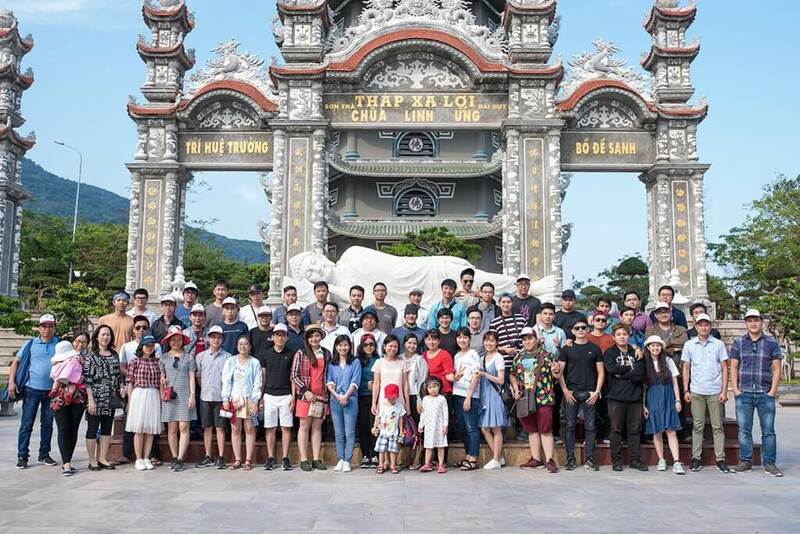 During the trip we also visited a lot of famous places including Dragon Bridge which was designed and built in the shape of a dragon and can breathe fire and water, Han River Bridge - the only swing bridge in Vietnam, Linh Ung Pagoda – a place of pilgrimage favoured by many visitors as well as locals, and especially, Hoi An – the most expected place, an outstanding material manifestation of the fusion of cultures over time. 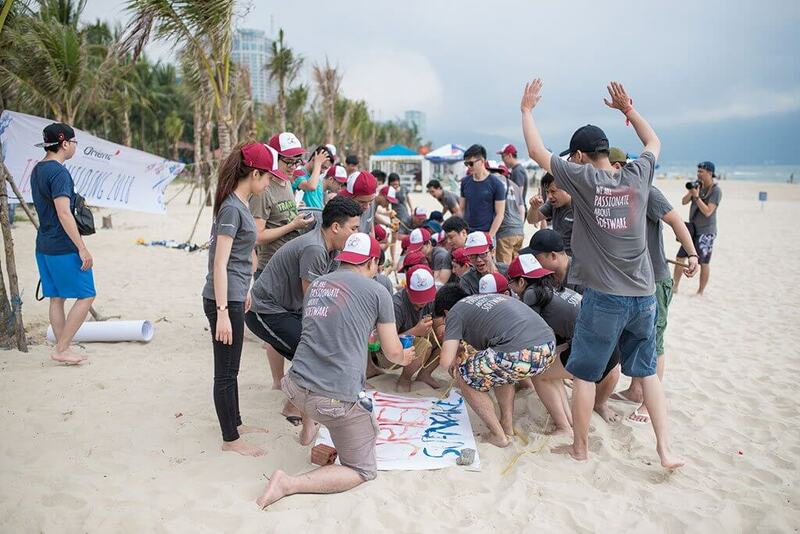 Team building activities on My Khe beach were a spirited competition with many challenges that required people to work together in unique ways leading to improved communication and office engagement. Orient Software team are hungry, creative, and extremely passionate about what we do. We are very excited to bring you on board and know that you will make not only an excellent addition to our team, but also a great contributor to our mission of healing personality disorders. Become a member of Orient team and express yourself!